Applications are now being accepted for the 2017 NPESC Bursary awards. 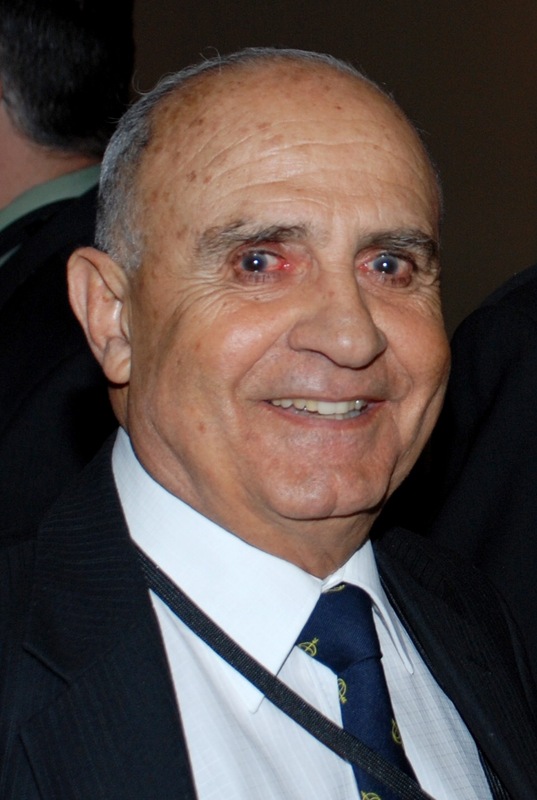 The International Sailors Society is now accepting applications for its Maritime Bursary created in honour of its long-serving director and corporate secretary, Sue Hanby. The bursary is open to students who are enrolling in marine related studies with a recognized educational institution, however, please note that preference will be given to students who are preparing for a sea-going career. For more information, visit: www.sailorssociety.ca. Captains Stan Bowles (left) and Joachim Ruether (right) present Engine Cadet Jashanreet (“Josh”) Singh Bains with the NPESC Bursary for 2016. 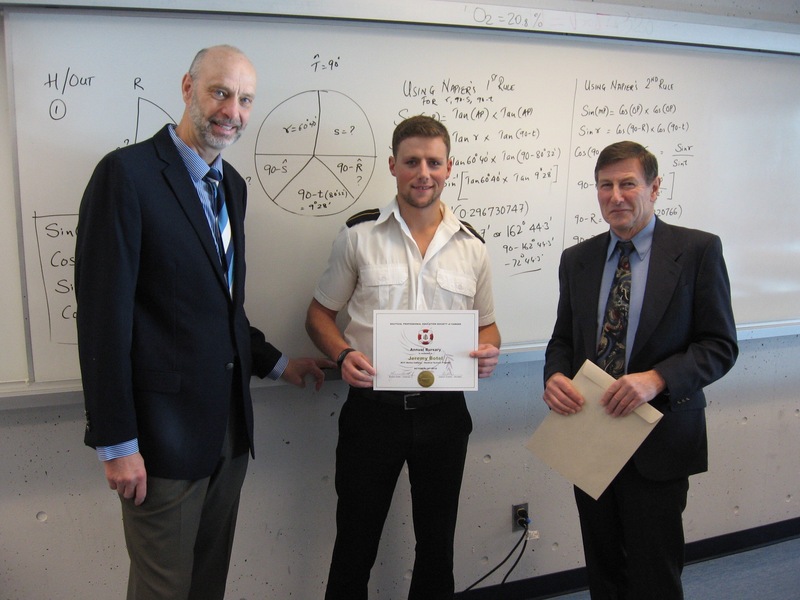 Josh is a Second Year Cadet in the Marine Engineering Program at the Marine Campus of BCIT. His most recent sea phase of the program has been on an Algoma Chemical/Oil tanker, the M/T Algosea. BCIT Nautical Sciences students Jeremy Botel and Matthew Clarke were two of the succesful applicants for this year’s NPESC bursary awards. Earlier today they were presented with their cheques and certificates by BC Supercargoes Association President, Terry Stuart. Also in attendance was NPESC secretary/treasurer Captain Joachim Ruether. These two awards were made possible by a generous donation from the BC Supercargoes Association. 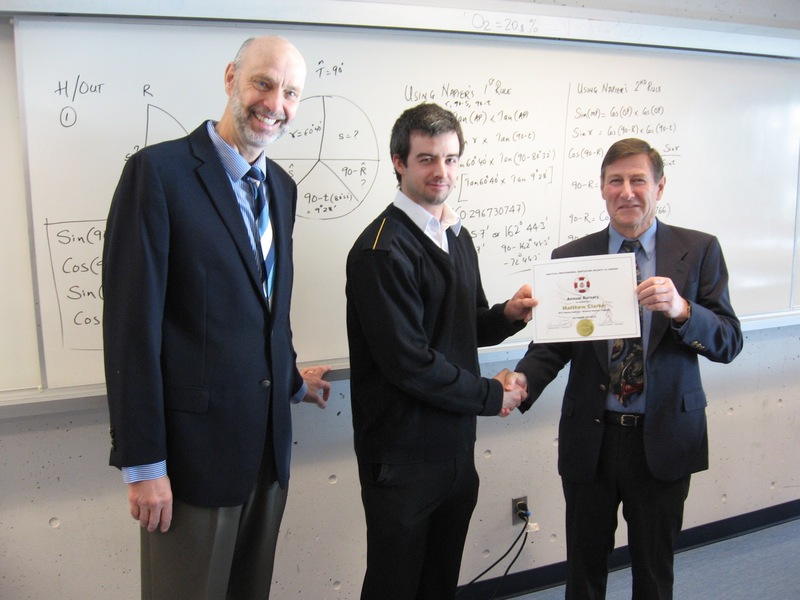 Cadet Jeremy Botel receives his cheque and certificate from Terry Stuart, President of the BC Supercargoes Association (right). 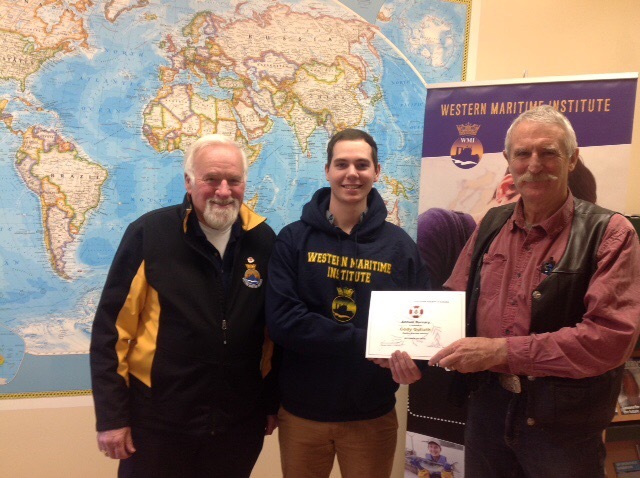 Western Maritime Institute student Cody Goliath (centre) is presented with his cheque and certificate as one of the successful applicants for this years NPESC bursaries. Making the presentation to Cody, on behalf of NPESC, is Captain John Lewis. (Right). Also in attendance from WMI is Captain Bob Kitching, FNI (left), himself a founding member of NPESC. Included in the Ocean Protection Plan are new navigational aids, added towing capacity, a review of the Pilotage Act, and engagement with Indigenous groups in matters relating to spill response and marine safety. To read the full plan, visit: http://www.tc.gc.ca/eng/oceans-protection-plan.html.